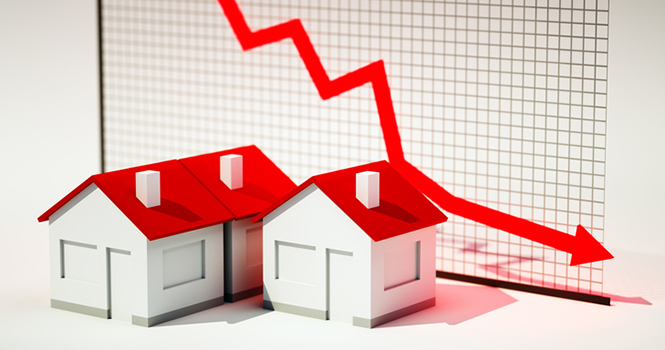 Homes in neighborhoods that were redlined in the past have not caught up to their counterparts in value, according to an analysis recently released by Zillow. The average “hazardous” home—as deemed by the now-defunct Home Owners’ Loan Corp. (HOLC), a GSE of sorts—are at 85 percent of the median value. 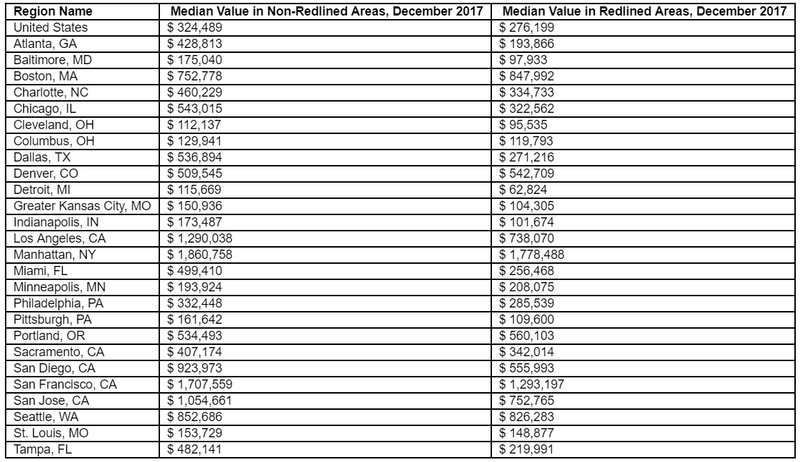 The median of a neighborhood that was redlined is now $276,199, while the median of a nearby neighborhood that was not redlined is now $324,489. In the case of housing, redlining refers to the denial of mortgages to specific segments. The HOLC, which was established in 1933 with the New Deal, determined “hazardous” as the worst, and assigned the label to neighborhoods often primarily of non-white residents. It is now illegal to redline, but the detrimental effects of the practice remain. “The lasting impact of redlining is a striking example of how the kind of discrimination—financial and racial—codified nearly a century ago continues to affect homeowners and whole communities today,” says Dr. Svenja Gudell, chief economist at Zillow. “Redlining and other forms of systemic discrimination, from Jim Crow laws to racial covenants, contributed to a serious divide in homeownership rates between whites and other groups that has had devastating consequences for both the financial wealth and social health of non-white Americans. The analysis was based on Mapping Inequality, a mapping of New Deal redlining. April is Fair Housing Month.